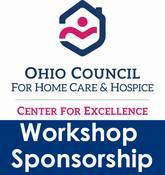 Showcase your company by sponsoring one of our many workshops. This sponsorship puts your company directly in front of prospective customers. 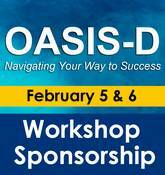 This sponsorship includes exhibit space at selected workshops, your company logo on event signage, two minutes to welcome attendees, and an opportunity to insert promotional materials into the attendee packet.